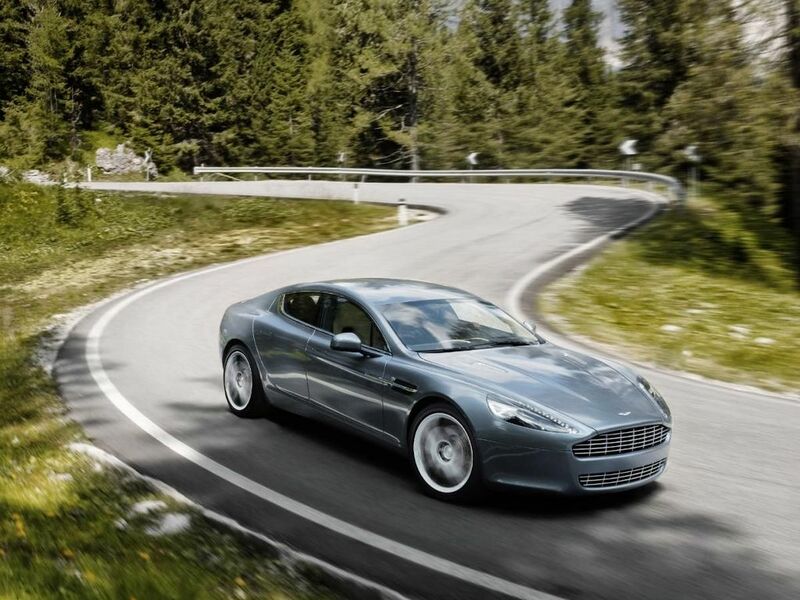 With 26 used Aston Martin Rapide cars available on Auto Trader, we have the largest range of cars for sale across the UK. 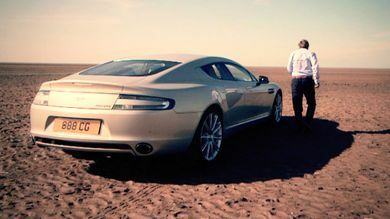 Meet the only Aston Martin with enough space for child seats in the back. Practical, fast and good-looking it's a four-door with a supercar pedigree. 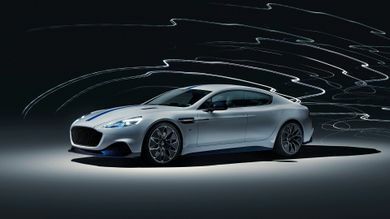 Aston Martin has revealed its first electric car, the Rapide E, which will be limited to 155 examples.